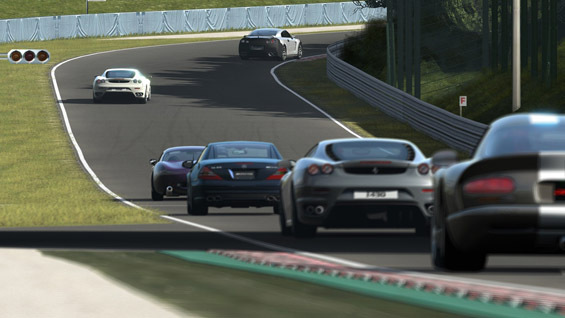 As Gran Turismo 5 nears its final days in the online space (with an execution date set for May 30th), Sony will be removing the title’s DLC from the PSN store front. Anyone interested should purchase car packs before April 30th. At that time, these Gran Turismo 5 items will not be available for sale any longer. Buyers of the Racing Car and the Course Pack are required to download a free family pack prior to that date in order to maintain access to their content once the shutdown occurs. Paint Pack and Racing Pack buyers need to install their data or risk losing access. After the shutdown, this data will be inaccessible if you delete your save. Any other DLC can be redownloaded from your previous download history.